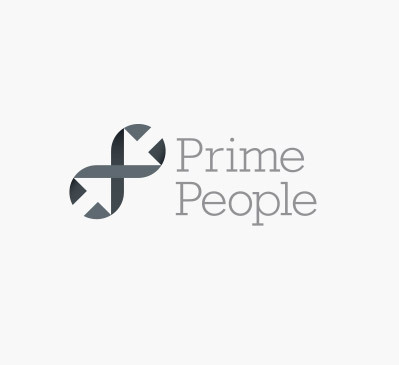 The Prime People 2014 Charity Challenge has raised £5,000 so far for Elifar and involved taking on the Three Peaks Challenge. The strenuous mental and physical event covers over 43km and involves climbing and descending three of the highest peaks in the UK – Ben Nevis in Scotland, Scafell Pike in England and Snowdon in Wales – all in under 24 hours. 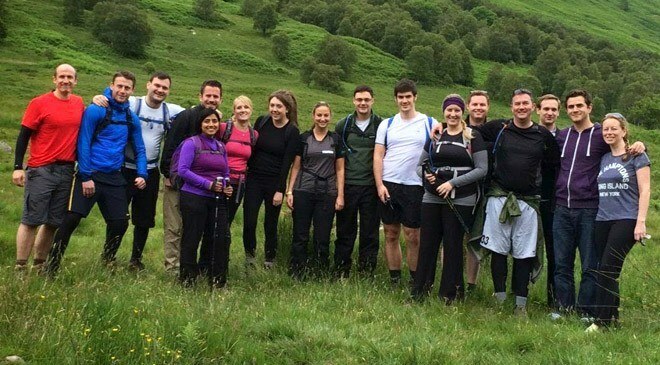 Macdonald and Co, part of the Prime People group, has supported Elifar for over eight years, during which time they have raised over £85,000, walking, trekking and climbing to contribute much needed funds.